Will this extend my charging cable? 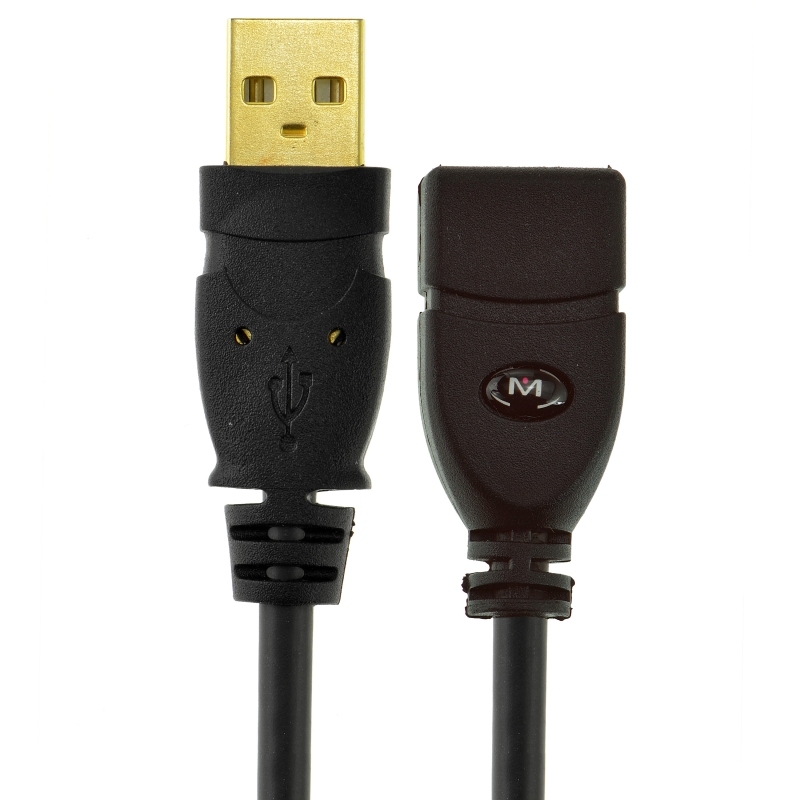 Yes, you can extend your charging cable however there may be a slight decrease in power and therefore charging speed depending on how long your existing cable may be. Can I extend Apple Lightning or 30-Pin cables with this cable? Yes, you can. 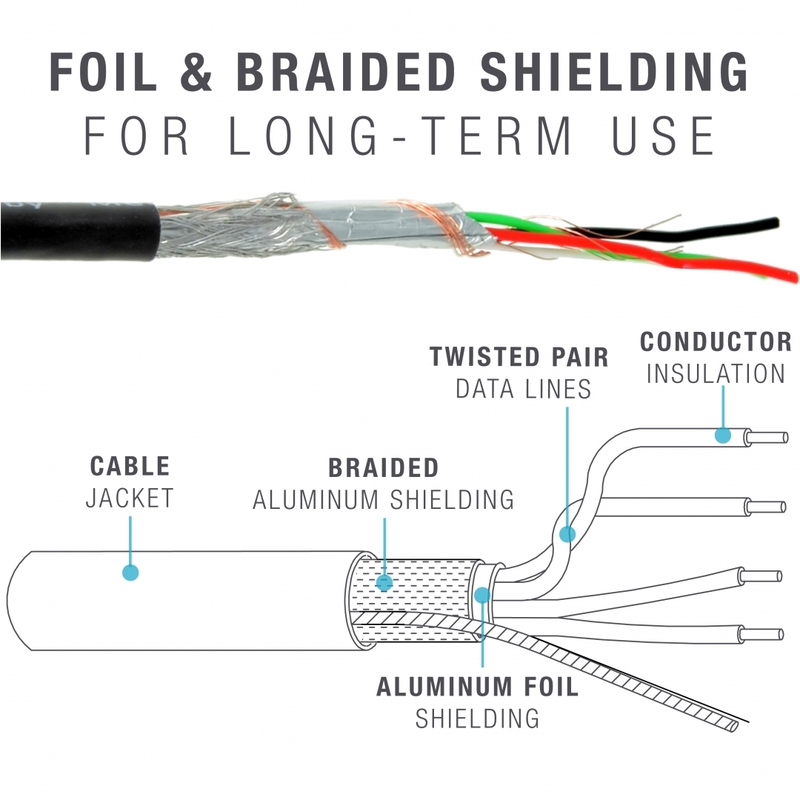 In some instances your Apple device may display a warning that the cable or accessory is not MFi certified but you can dismiss that message and rest assured that it will continue to work properly. Will it work to extend gaming accessories like a Skylanders portal? 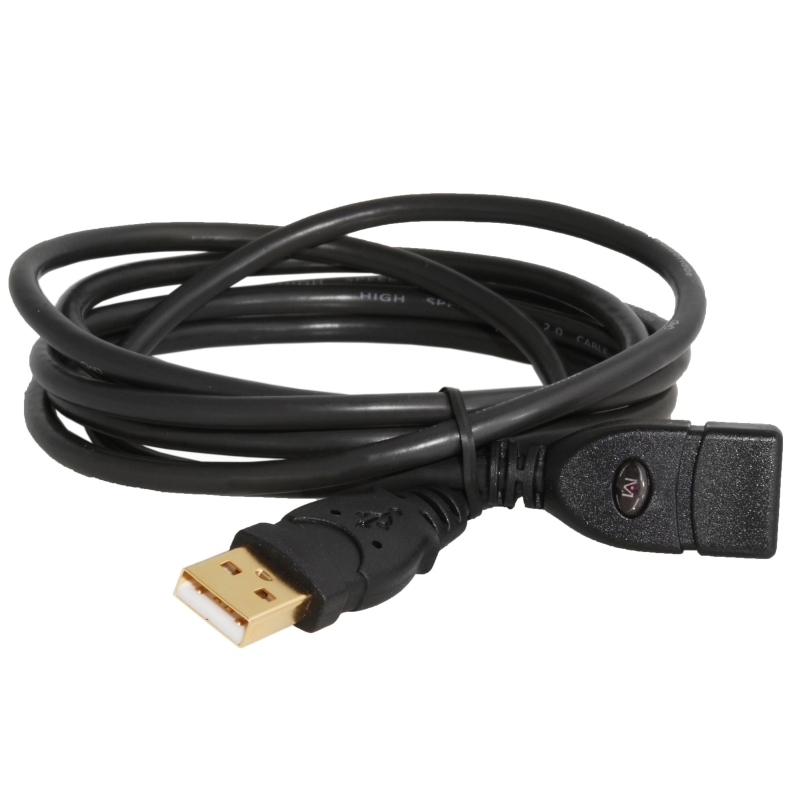 Any gaming accessories that connect to your game console or PC via USB can be extended with this cable.